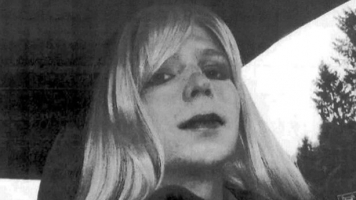 Why Are People Talking About Chelsea Manning And Harvard? Harvard University revoked Chelsea Manning's "visiting fellow" title after some in the intelligence community criticized the school. Harvard University rescinded Chelsea Manning's visiting fellow title after that sparked outrage in the intelligence community. 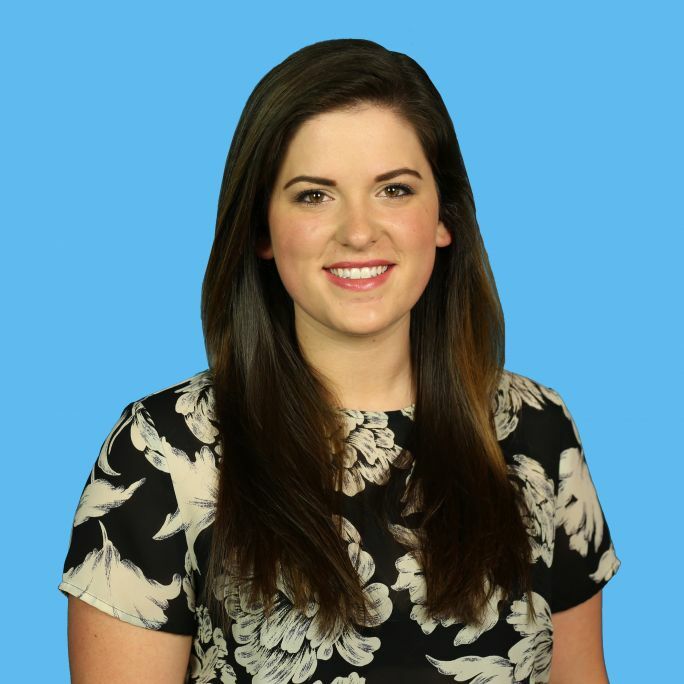 Manning was one of a dozen people invited to take part in the Kennedy School of Government program for the 2017-18 school year. In response to Manning's invitation, ex-Central Intelligence Agency Deputy Director Michael Morell resigned as a senior fellow. He said he can't be a part of "an organization ... that honors a convicted felon and leaker of classified information." After that, current CIA Director Mike Pompeo applauded Morell's decision in a letter and canceled his upcoming speaking event at the school. Pompeo, who served in the Army, said it's shameful of Harvard to place its "stamp of approval upon her treasonous actions." The dean of the Kennedy School responded, saying it does not endorse Manning's actions and that making Manning a visiting fellow was a mistake. He clarified that the school "did not intend to honor her in any way or to endorse any of her words or deeds, as we do not honor or endorse any Fellow." Manning is still invited to speak at the Harvard Kennedy School, but she won't be called a visiting fellow.